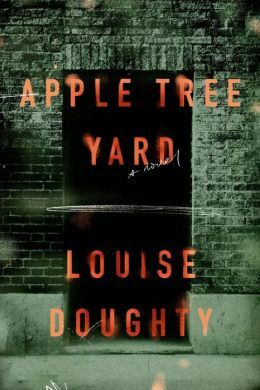 Last year, I reviewed the UK release of Louise Doughty’s Apple Tree Yard. 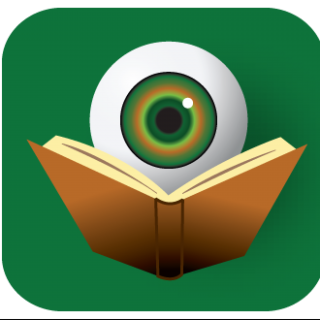 I enjoyed the book so much that it then made it on to my Top Reads of 2013 list. This week, the US version of the book was released and I just wanted to remind my followers in case they were waiting for this domestic release to experience this powerful novel. In stores now!